Feel the adrenaline rush from the most realistic racing in RIDE 3! 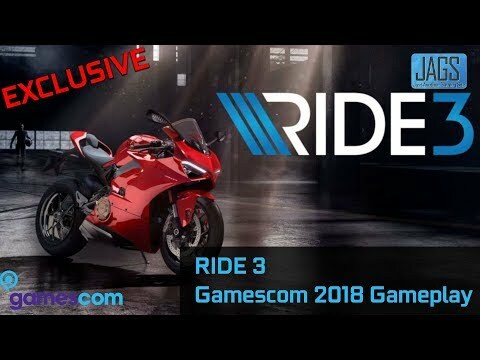 Immerse yourself in the gaming world with advanced 3D graphics, where you will compete with the strongest rivals on your motorcycle, adjusting its technical characteristics and inventing your unique design in the new colorings editor. Make your wildest dreams come true – and do not forget to choose a no less spectacular form for your rider. Experience the speed of more than 230 motorcycles on 30 different tracks around the world. In the new career mode “Milestones” you are given complete freedom of choice and the best motorcycles from the most famous manufacturers are available.